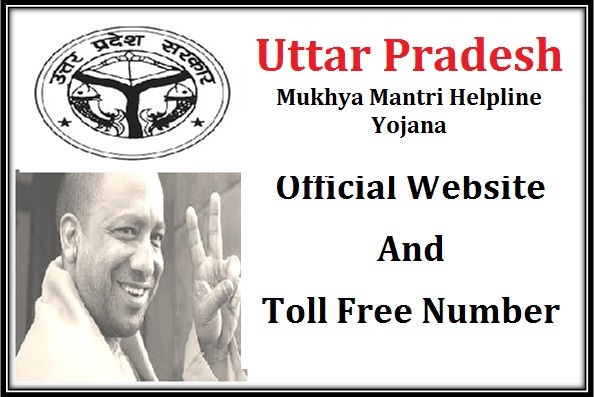 The Chief Minister of Uttar Pradesh Mr. Yogi Adhityanath has announced the launch of the new Help Line Yojana for people of the state. This is one of the Yojana’s that has been launched for the people to offer assistance under the development program in the state. The new scheme to be launched and implemented in the state will ensure that the government works for the benefit and welfare of the people of the state. According to the sources it is certain that the new Helpline Yojana will come into effective for the people of the state from January 2018 onwards. It is certain that under the new Help line yojana the government of Uttar Pradesh will disclose help line number for the general public. Any one can make use of this toll free number to register their issues and complaints directly. The state government has also ensured that they shall be taking immediate action for any complaint registered. All complaints registered by the general public will be directly looked into by the Chief Minister himself for immediate action. Under the new scheme it is certain that the state government is preparing itself to fight against increasing crime in the state including forming Anti-Romeo squad, closing illegal slaughter houses, improving biometrics of government offices and checking with ban imposed on pan masala and illegal alcohol. The moment you log on to the official website you may have to provide a few details about your self and the type of complaint you want to get registered. It is certain that the state government will take action within 3 hours of registering your complaint on the website. To directly register your complaints to the CM you can contact via whatsapp number 09454404444 from your mobile phone. The number is provided by the CM so that any one can register the complaint including college boys and girls. The whatsapp number is open for registering complaints from 7AM to 7 PM. Apart from this it is also certain that the state government shall be providing with a toll free number for registering complaints any where within the state of Uttar Pradesh. The state government has launched helpline numbers 0522-2236760 and 9454457241 that can be used by any student to register a complaint against activities going on within the campus area against copy mafias, cell inspectors and college or school managers.